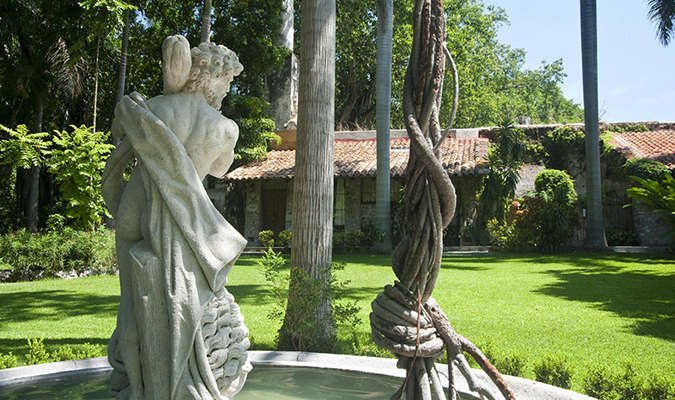 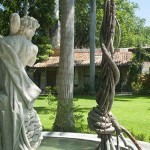 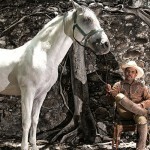 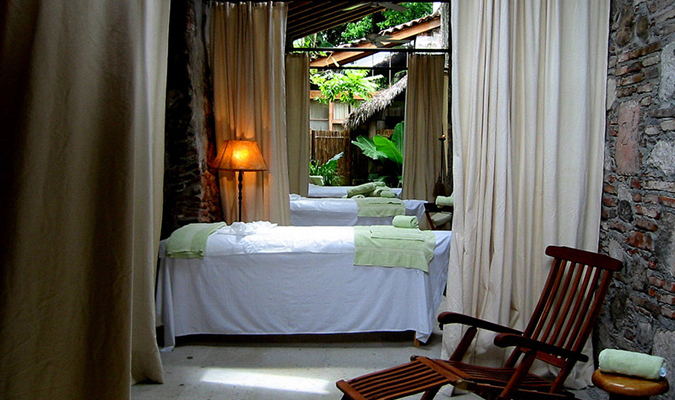 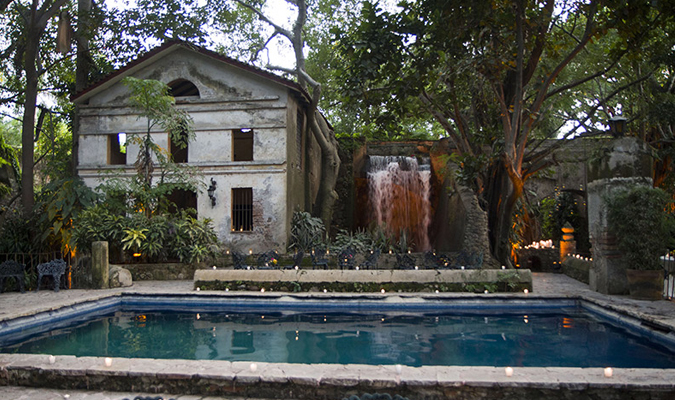 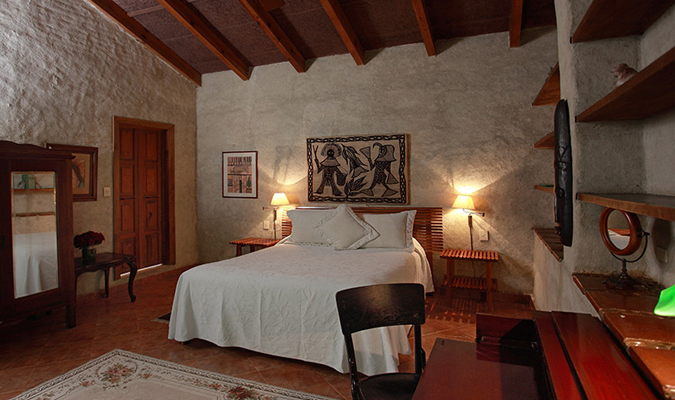 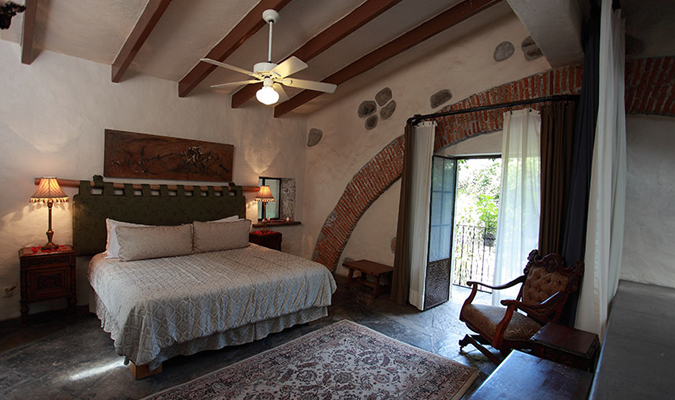 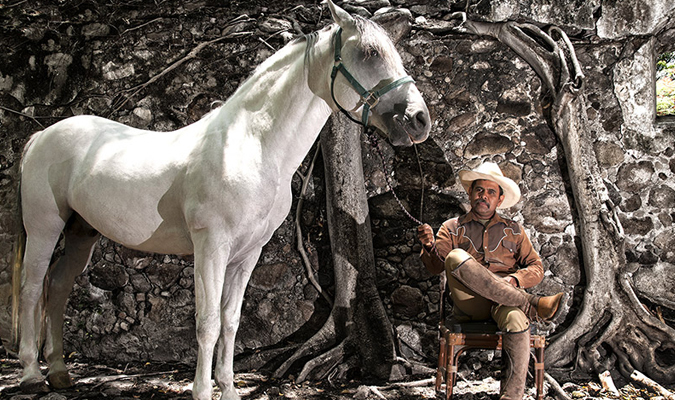 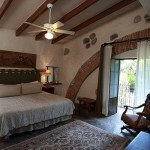 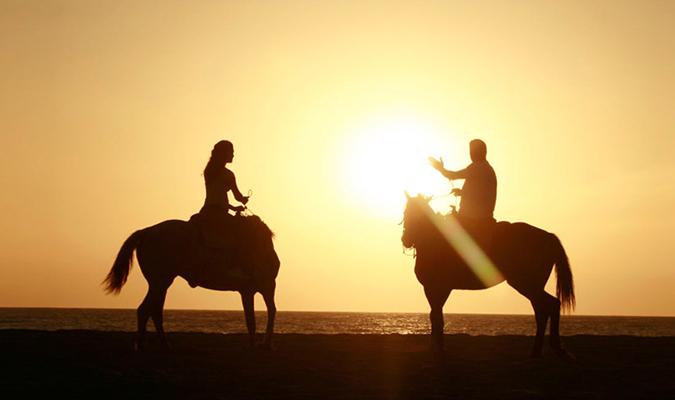 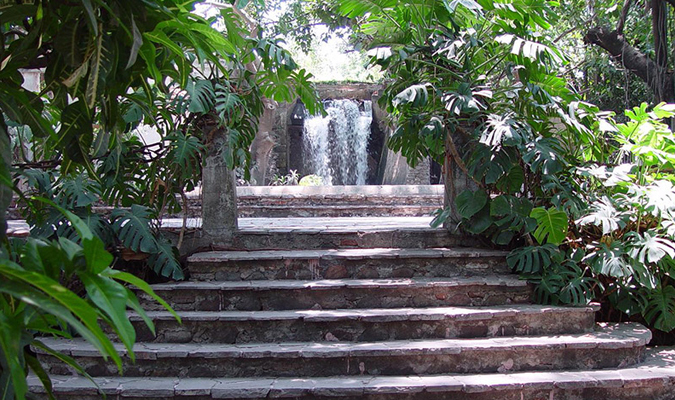 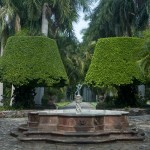 Hacienda San Gabriel de las Palmas is a boutique hotel located in the Amacuzac countryside near Cuernavaca. 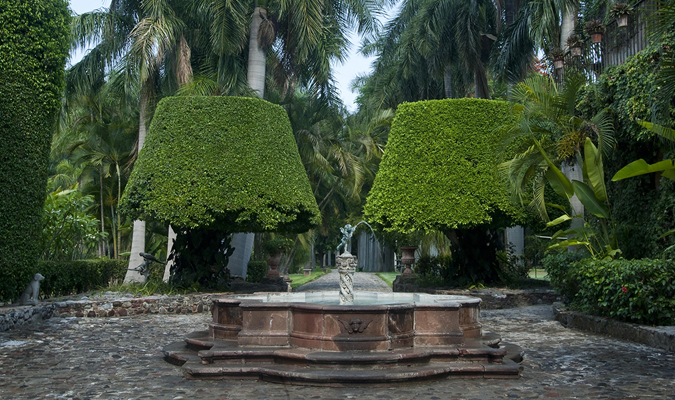 Set among beautiful grounds, with soring palm trees, tranquil fountains and waterfalls, this 16th century Franciscan monastery was built on the order of conquistador Hernán Cortés and is now a luxury hotel. 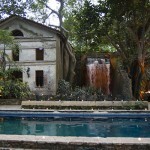 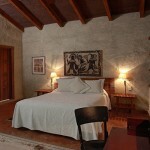 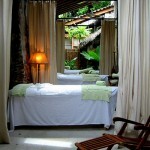 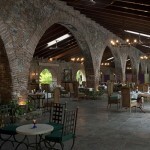 Considered a museum as well as a resort and spa, guests will enjoy staying in a historical monument. 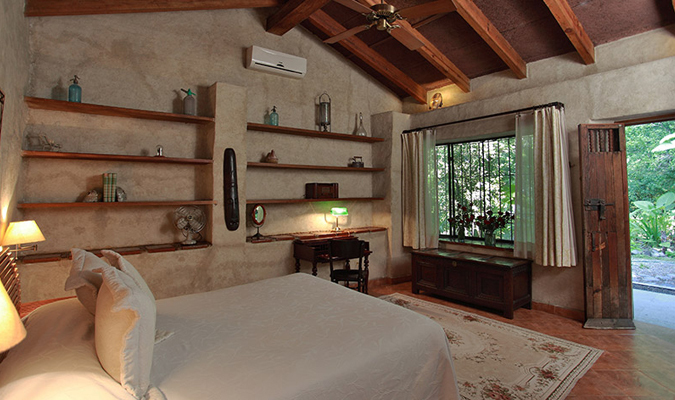 The rooms, each of which is unique in design, boast a period charm, with colonial-style, solid wood furniture and upholsteries. 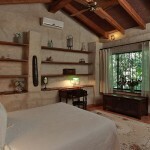 All rooms are ample, with their size increasing as you move up the luxury ladder. 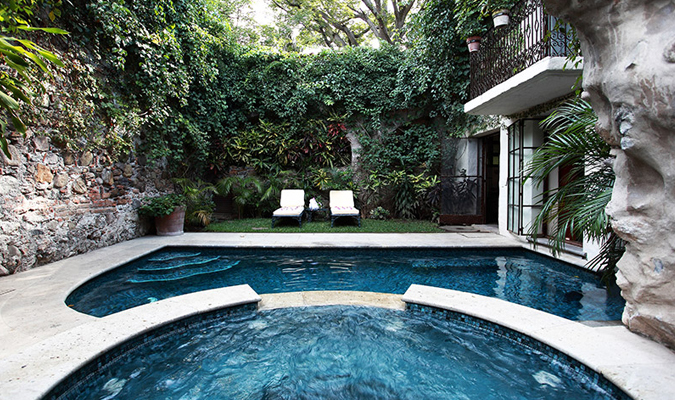 The suites each come with a jacuzzi either inside the room or on the exterior terrace, and the presidential suite includes an internal and external private swimming pool. 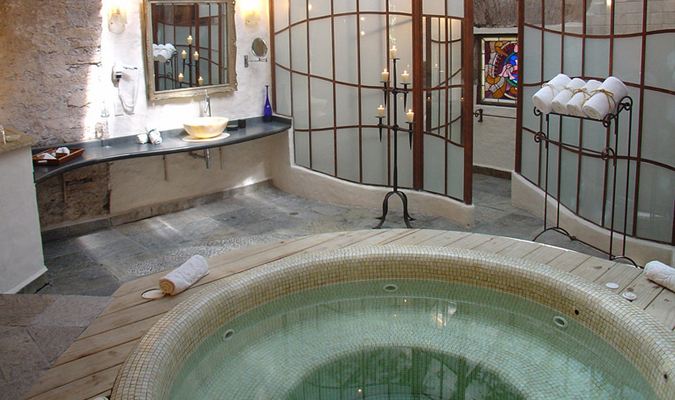 For extra luxury and relaxation, guests can enjoy the Amate Spa that offers a vast array of individual treatments as well as treatments for couples. 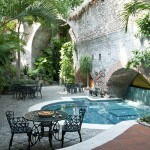 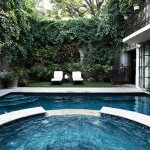 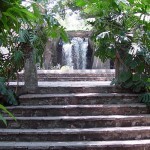 Two common pools also provide a space to enjoy the Cuernavaca sunshine. 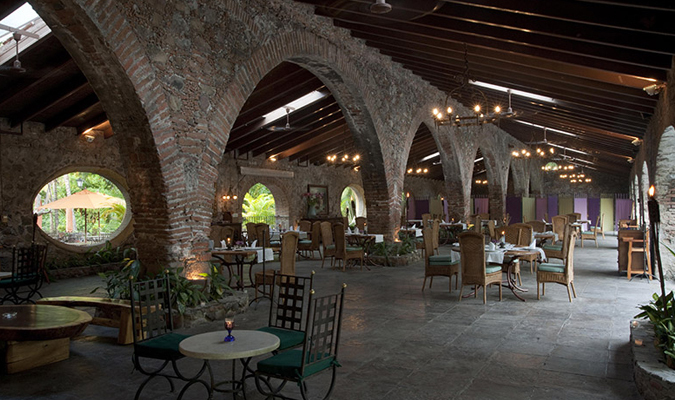 The authentic hacienda-style restaurant has a beautiful traditional Mexican kitchen and offers a range of local traditional dishes as well as some other Mexican and international classics. 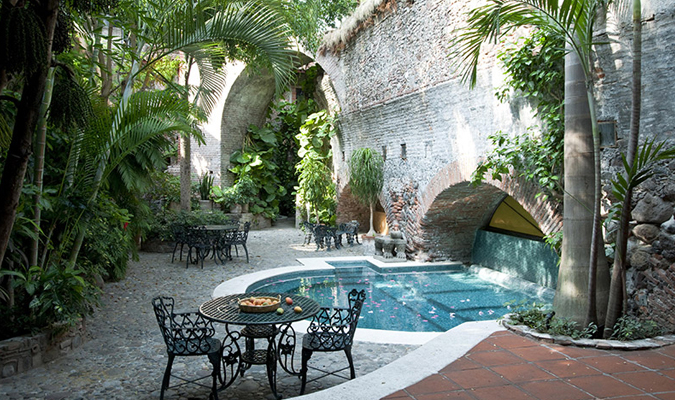 There are also two bars (one by the pool) where you can enjoy vacation cocktails. 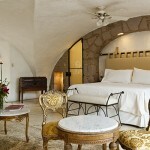 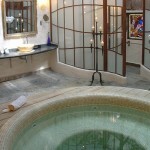 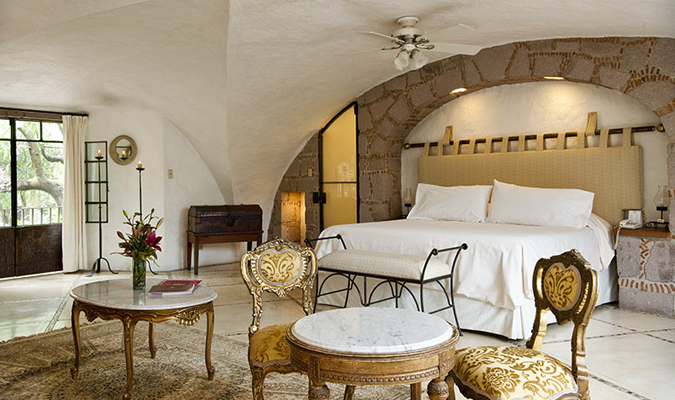 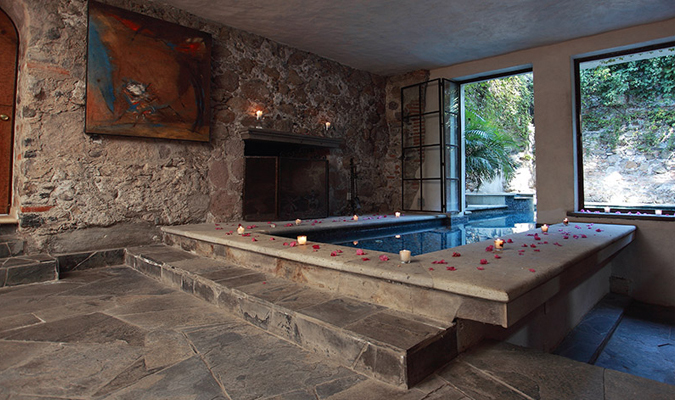 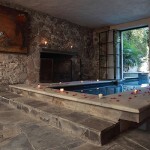 The Cieba Suite has an indoor jacuzzi for a very romantic stay.